A scheme has launched that will help people recycle their contact lenses at over 1,000 public drop off points throughout the UK. 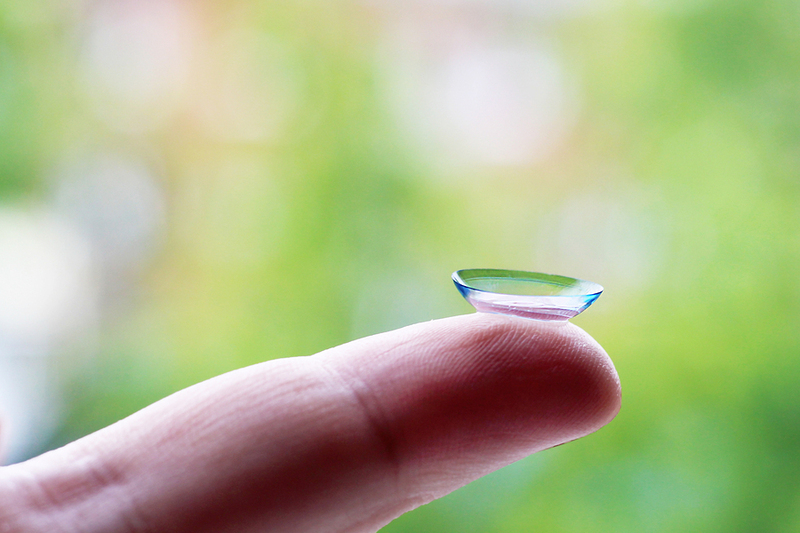 Some 3.7 million people wear contact lenses on a daily basis are now able to have their used lenses at both independent and chain opticians across the country. According to research by Johnson and Johnson Vision, 20% of consumers currently flush their used lenses down the toilet or sink. Before the scheme was introduced, it was relatively hard for wearers to recycle their lenses, as they would have to utilise a paid-for recycling service. Alongside the lenses themselves, the drop-off points also offer wearers the opportunity to recycle the blister and foil packaging that protects the lenses before they are worn. The programme is being run in collaboration with recycling firm, TerraCycle, and it is expected that the lenses will be recycled for use in outdoor furniture or plastic lumber.